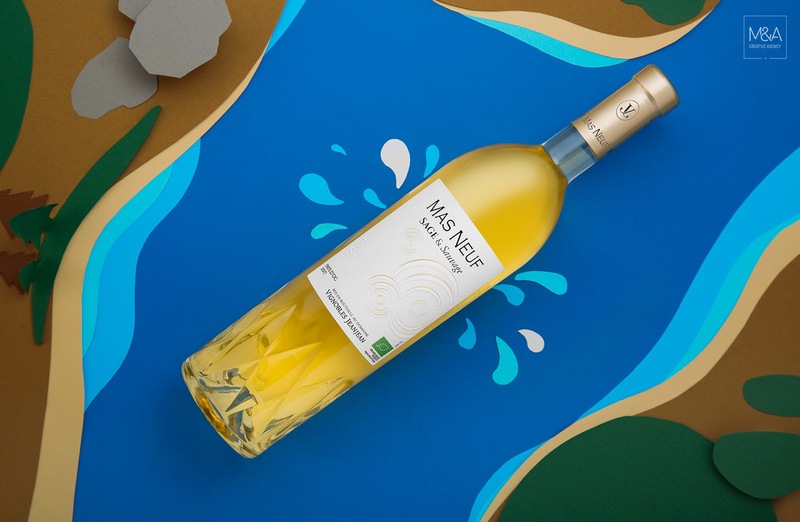 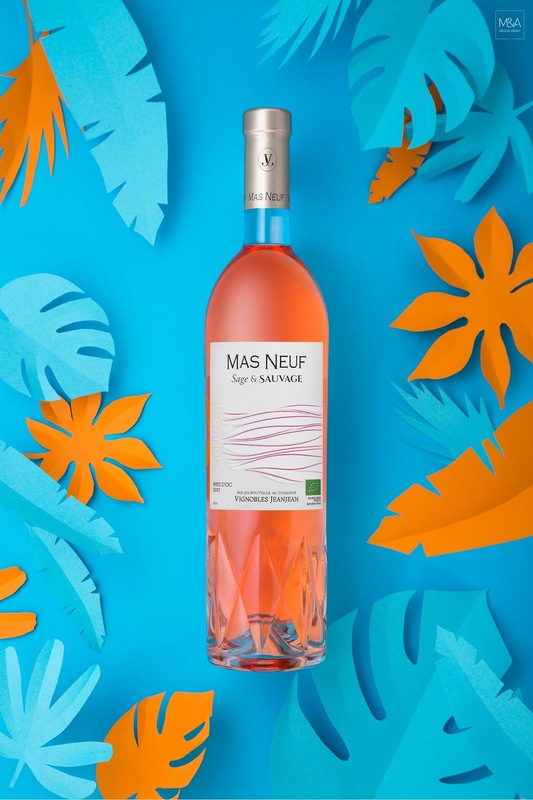 It's between the quiet lagoons and the disturbance of Mediterranean Sea, in Southern France, where the vineyards of Mas Neuf are located, one of the seven properties of Vignobles Jeanjean. 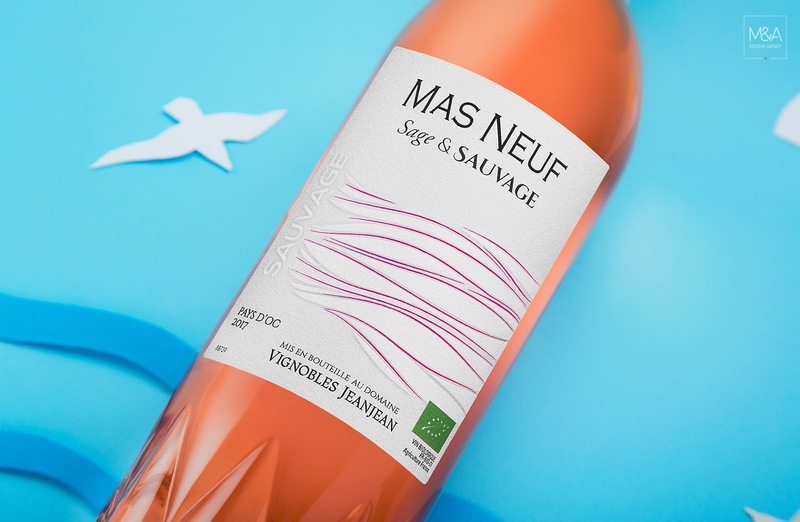 It was from this environment with unique characteristics for an excellent wine production, that the inspiration arise to create "Sage & Sauvage" wines, white and rose. 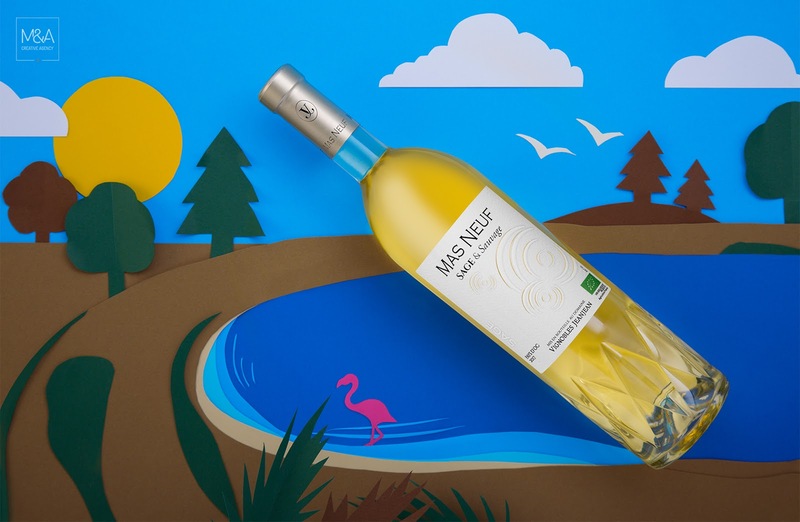 Two labels that reflect this peculiar nature that surrounds the estate. 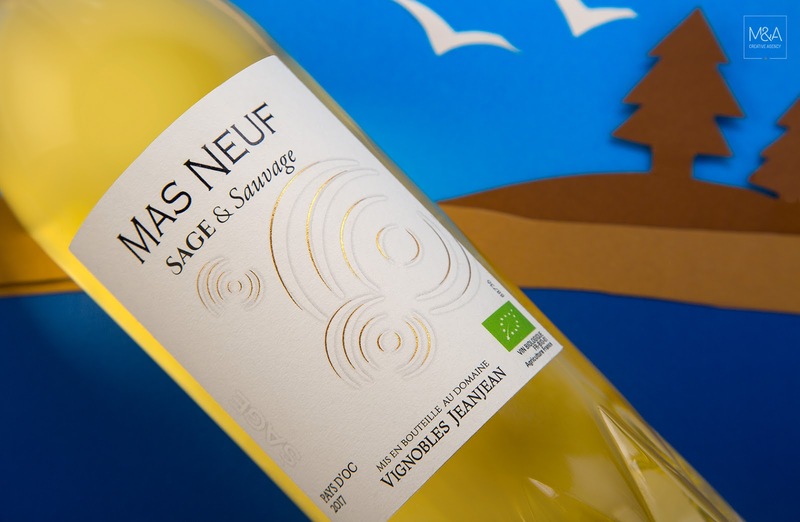 The white wine (Sage) expresses the tranquility, serenity and harmony and all the tradition of that region. 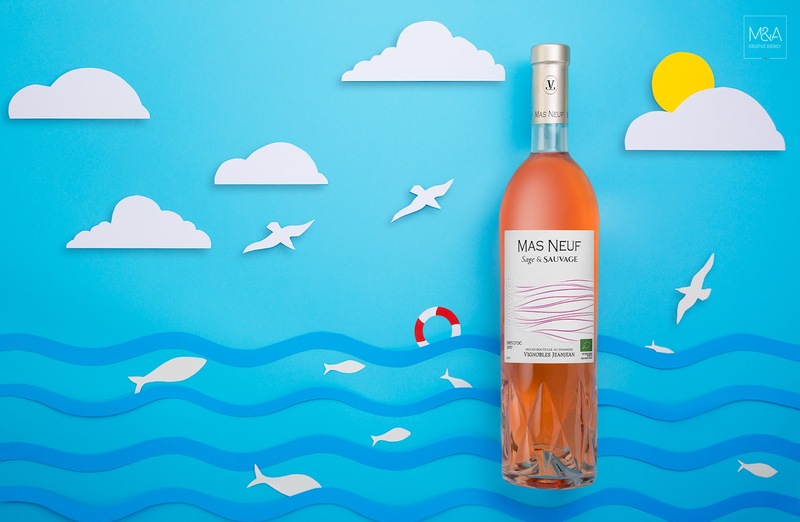 The wild side is represented on the Rose wine (Sauvage), reminding the Meditteranean Sea and the windy days, the storms. 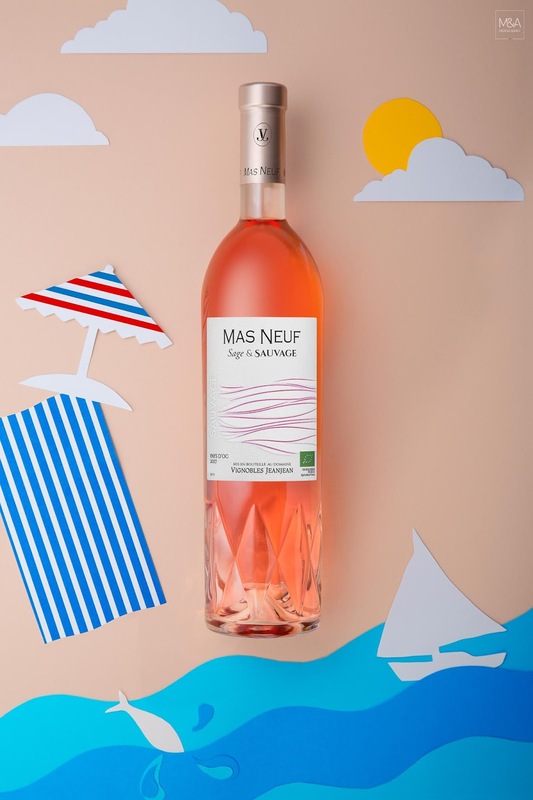 This one breaks the tradition, because in this region the Rose Wine production is not usual.